Fundraiser by Javier Soriano : Caravans of Refugees in Mexico. Caravans of Refugees in Mexico. 11/20/2018. UPDATED: I am in Mexico. Some refugees were in Escuinapa, Sinaloa today. They are traveling to Sonora today. I am traveling to Tijuana tomorrow. 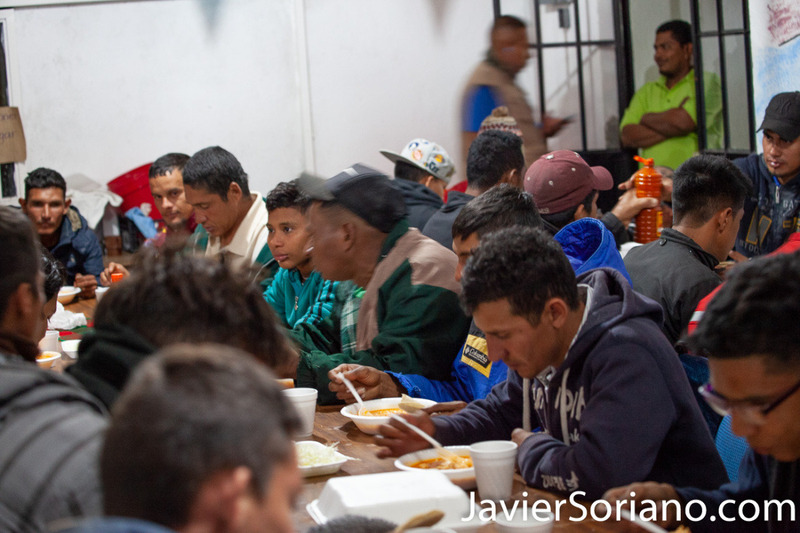 11/18/2018 - Refugees having dinner in Tlaquepaque, Guadalajara. Jalisco, Mexico. 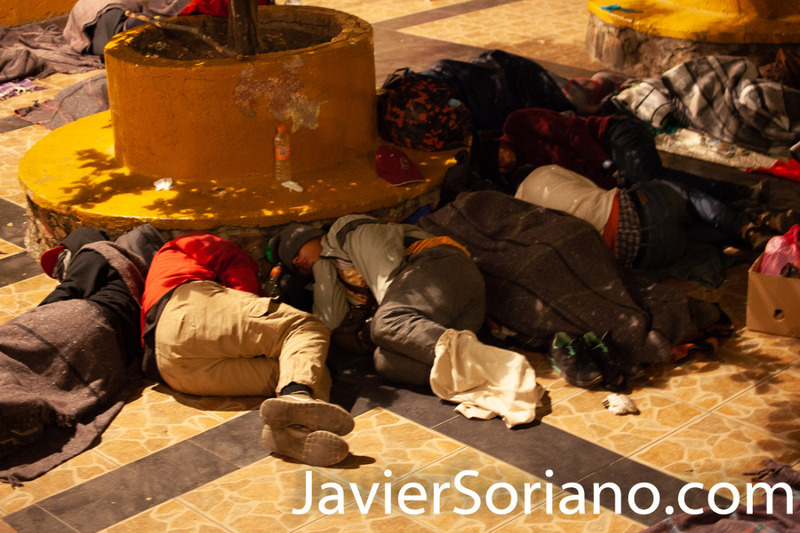 11/19/2018 - Refugees sleeping in Guadalajara, Jalisco. Mexico. 11/19/2018 - Refugees walking from Guadalajara to Escuinapa, Sinaloa. Mexico. 11/20/2018 - Refugees taking a shower. Escuinapa, Sinaloa. Mexico. I will cover all the caravans in Mexico. Make a contribution of $25.00, $50.00, $75.00, $100 or more today. Your donation will help me with travel expenses from New York City to Mexico, transportation within Mexico, food expenses in Mexico, phone and Internet service in Mexico, travel expenses from Mexico to New York City, etc. You can also make a monthly donation on Patreon. AP says "A third caravan of migrants — this time from El Salvador — waded over the Suchiate River into Mexico on Friday (November 2, 2018) , bringing another 1,000 to 1,500 people who want to reach the U.S. border. Though the first caravan once numbered as many as 7,000, Mexico's Interior Department estimated that, as of Friday (November 2, 2018), it numbered only 3,000 people. The second caravan, also of about 1,000 to 1,500 people, entered Mexico earlier this week and is now in Mapastepec, Chiapas. The second group includes Hondurans, Salvadorans and some Guatemalans. In addition, the government identified a fourth, smaller group of 300 Central American migrants walking further ahead, in the Gulf coast state of Veracruz." This is a humanitarian crisis. 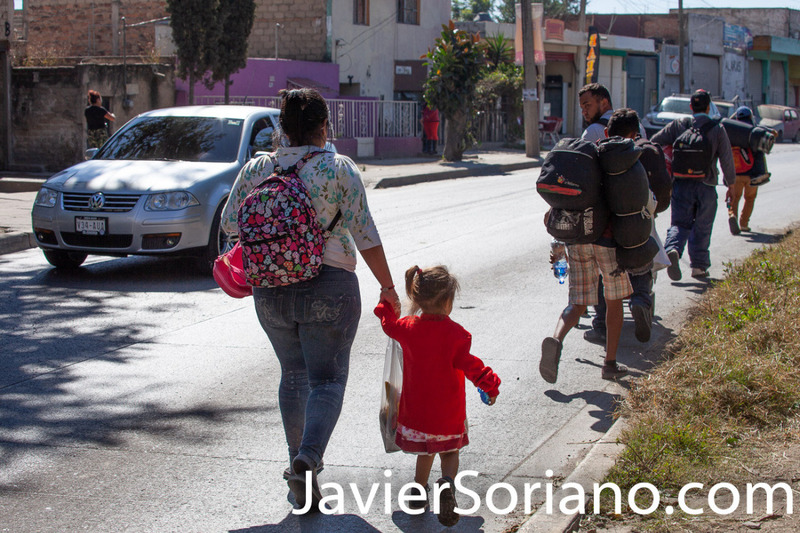 Your donation will help me to cover all the caravans of refugees traveling throughout Mexico. Make a contribution of $25.00, $50.00, $75.00, $100 or more today. Thanks so much for your support. 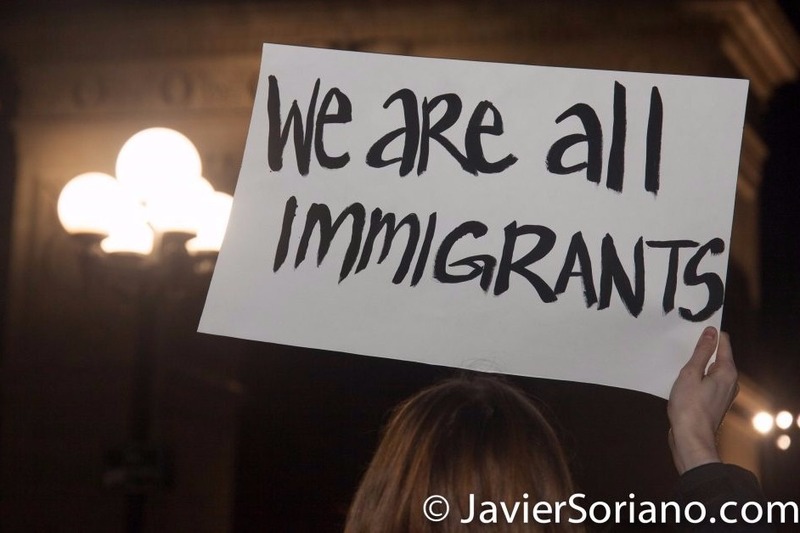 Together we can support refugees from Central America! 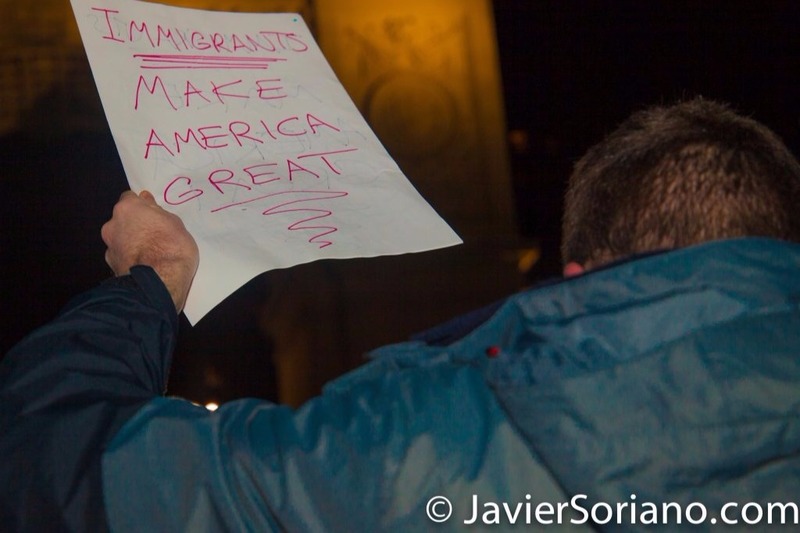 Migrant caravans continue journey to the US, despite Trump’s anti-immigrant rhetoric. Mexico: LGBT+ community denounce 'double discrimination' in migrant caravan. I might also need to travel to the US-Mexico border. Thousands of US soldiers are at the border waiting for the arrival of the caravans. Make a contribution of $25.00, $50.00, $75.00, $100 or more today. 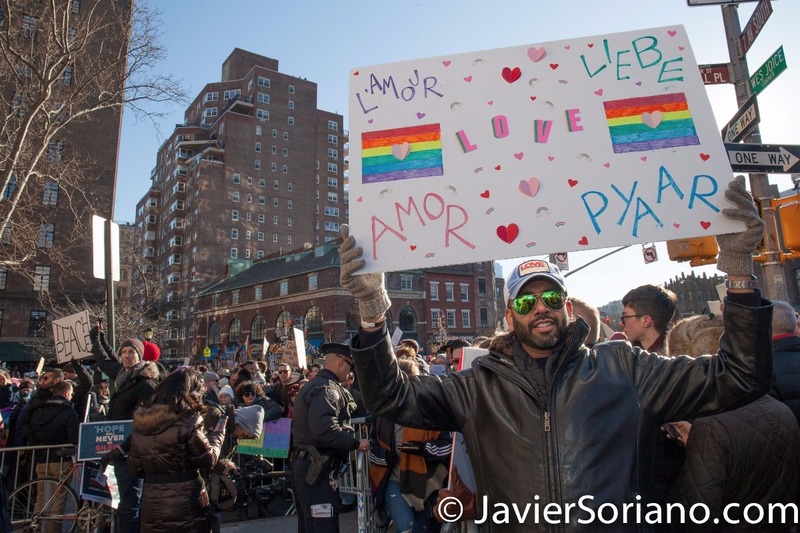 Your donation will help me with travel expenses from New York City to Mexico, transportation within Mexico, food expenses in Mexico, phone and Internet service in Mexico, travel expenses from Mexico to New York City, etc. You can also make a monthly donation on Patreon. If I get the necessary funds, I will cover all the caravans traveling through Mexico. This is a humanitarian crisis. 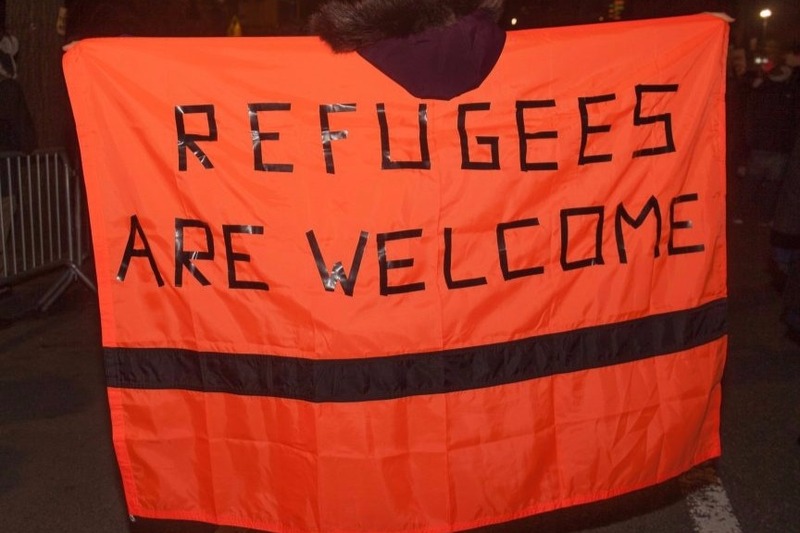 Together we can support refugees tell their stories! UPDATE on 11/11/2018: Some members of the first caravan arrived to Tijuana today. Two buses with around 80 people arrived at the Bus Station. Most of the passengers are members of the LGBTQ+ community, but families with children also arrived. Most members of the first caravan of approximately 4,500 people begin to arrive at the state of Guanajuato; while the second caravan of almost 1,800 people will arrive in Puebla City today. Meanwhile, the third caravan arrived this morning at the municipality of Juan Rodríguez Clara, Veracruz state; this caravan of almost 2,000 people is directed by the priest and activist Alejandro Solalinde. My donations altogether are $525.00. I'm not sure how much Paypal.com and Gofundme.com will take from the $525.00. I need more funds to be able to cover all the caravans of refugees traveling through Mexico. I will also need to travel to the US-Mexico border. Thousands of US soldiers are at the border waiting for the arrival of the caravans. Make a contribution of $25.00, $50.00, $75.00, $100 or more today. This is a humanitarian crisis. Together we can support refugees tell their stories! 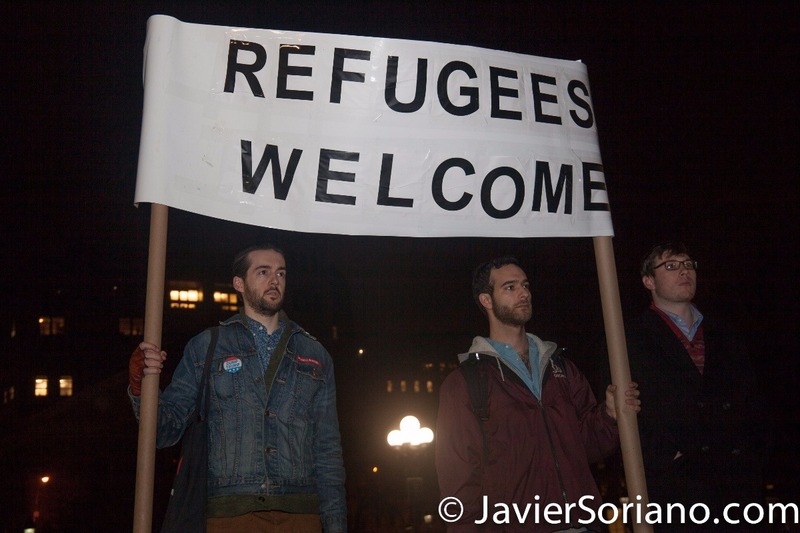 Today, VOTE for politicians that support refugees.